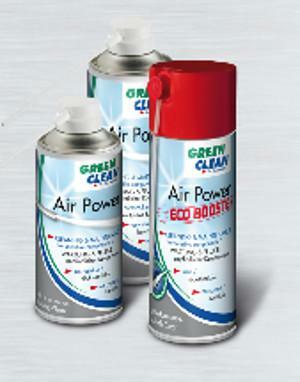 GREEN CLEAN GMBH, Puhastusteenused, Computer cleaning agents, Dust-catching cloths, EUROPAGES'sis. 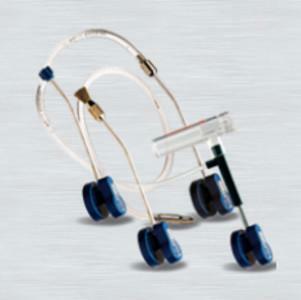 Green Clean has specialised in products for the optimal cleaning of delicate instruments and surfaces for over 25 years. The company, founded in 1989, successfully develops and manufactures products for cleaning delicate surfaces in the sectors of optics, electronics, film, photo and video, news technology, information technology, precision mechanics, etc. 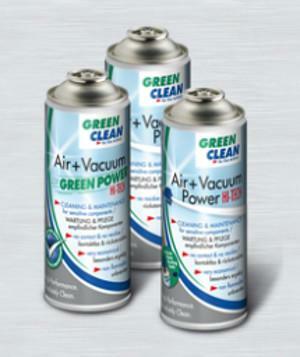 The key area of expertise is aerosols for removing dust – known as "canned compressed air".